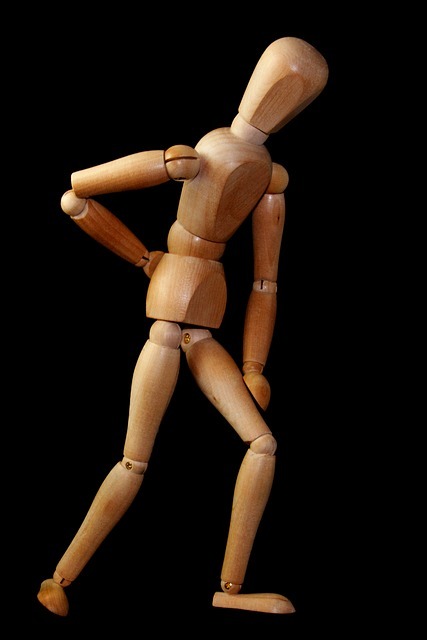 Did you know that lower back pain is one of the leading causes of disability around the world? With such a large number of people struggling with back pain, it is surprising that treatment can be such a challenge. The typical doctor will prescribe painkillers or surgery. But We offer NBC reports that those typical treatments not only fail to work, but they add more problems. There is fast-growing problem with opioid addiction. Surgery is often very expensive, poses other risks to patients and doesn’t always work. It turns out that tai chi and gentle qigong are at the top of the list for back pain patients. The first and most important element of tai chi is that it is low-impact. Chronic back pain can be worsened if impactful activity is attempted. Secondly, tai chi focuses on slow, fluid movements for better posture, flexibility, coordination, balance and stamina. The movements are highly focused on increasing strength in the core, vital to improving back pain over time. Breathing helps relax the body. Chronic pain causes a tenseness that only intensifie the pain. With a relaxed mind and body, oxygenated blood flows more freely to muscles and the brain to allow relief. The meditative qualities of the slow, controlled movements and breathing dissipates stress and anxiety. While there are a myriad of reasons for chronic back pain, pain caused by psychological and emotional factors is real, and can be relieved by managing stress. In addition, the study also mentions physical therapy, counseling, and massage as extremely beneficial for back pain patients as well. We urge those suffering through chronic back pain to try non-drug, non-surgical solutions first. At US Kuo Shu Academy, we offer the best Tai Chi and Meditation available in the Owings Mills and Marriottsville areas. Let us know why you’re here and we’ll help you work towards your goals of eliminating back pain. Call today to get started with two free semi-private classes.